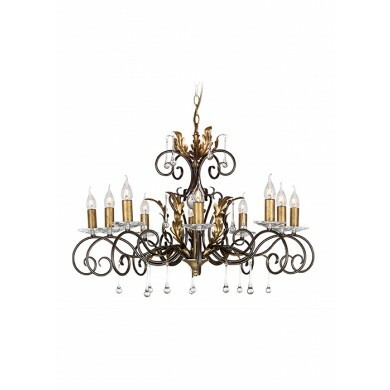 With such an elaborate and intricate design, this black and gold metal and crystal chandelier is the perfect expression of style and class. 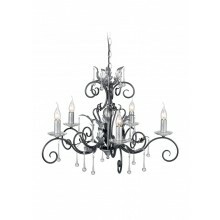 The magnificent attention to detail is simply amazing. 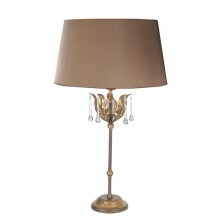 The bronze and gold metal frame not only lends itself to the aesthetic beauty of the lamp, but it also makes a hefty contribution to the durability of the lamp, ensuring that it will be enjoyed for years to come. 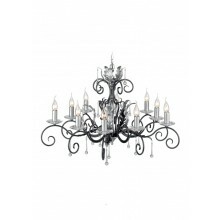 The stunning crystal droplets further accent the beauty of this fixture, adding just the right touch of elegance. 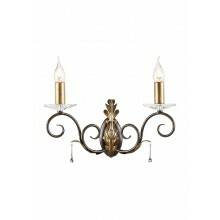 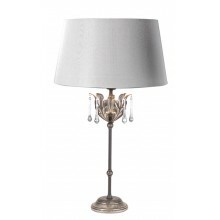 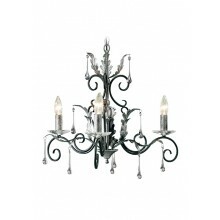 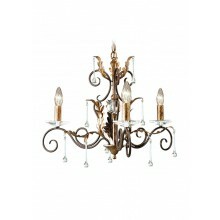 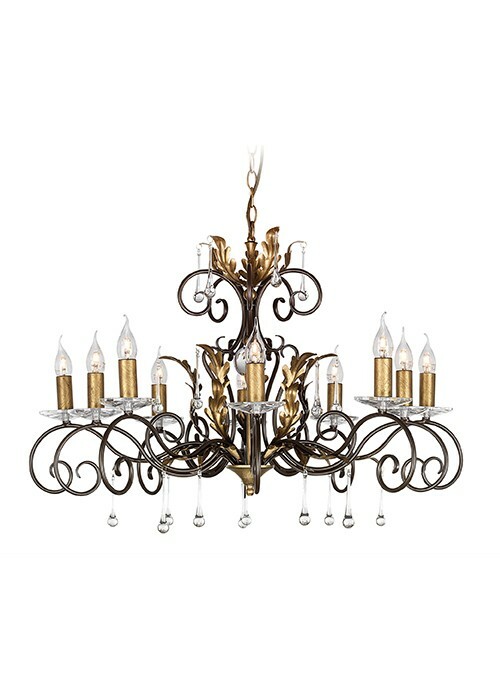 This design is perfect for any traditional of formal lobby, dining area or foyer.